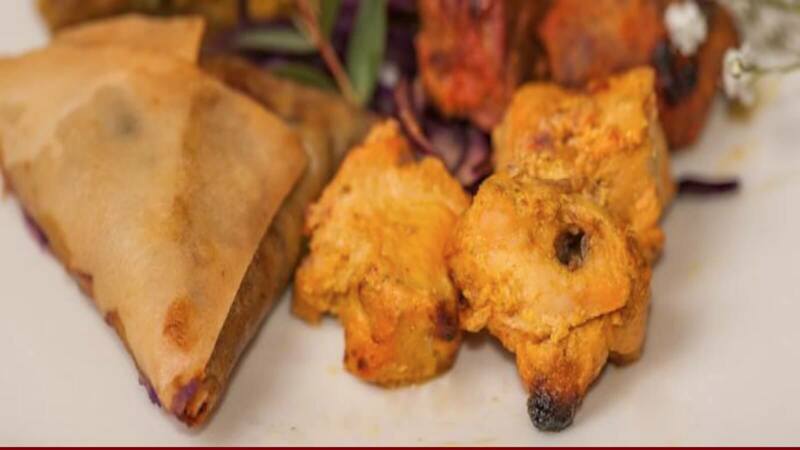 Bringing the authentic taste of India to Falmouth, Balti Curries is the place to go for fantastic Indian cuisine, served in a friendly, relaxed atmosphere. If you're looking for one of the traditional favourites, Balti Curries doesn't disappoint, with all your classic curries - korma, rogan josh, bhuna and vindaloo, to name just a couple! Along with their tikka and sizzling tandoori dishes, plus their freshly baked naan breads, you can be sure that you'll have an Indian experience to remember! Make sure you save space for a traditional Indian dessert, like kulfi or raita, which are perfect for counteracting spice!